I just turned 18 over the summer and I was about to start my Senior year in high school. I couldn't wait. Prom and Graduation. I just had to get in my college applications and that was that. Or so I thought. 2 weeks before school started, I had to go see my social worker about my foster home. I've been in foster care for the last 3 years. My mother is on drugs and my father was never around. I've been in 3 foster homes, but the last one was okay. I got to stay in the same school and be with my friends. Anyway, I went to see my social worker and she told me that they were moving me to a group home in another county because I turned 18 and I couldn't stay at the house I was in. She said she tried getting my Auntie to take me but she said there wasn't any space for me with her. I just started crying. I wasn't going to be able to finish high school with my friends and I was going to be in another county. Every year, thousands of youth age out of the foster care system; a system that many of them have lived in for most of their adolescent lives. Remember when you were 18? Well, a lot of our aging-out youth are turning 18 while still seniors in high school...but on top of this, they are finding themselves pulled out of their foster homes with nowhere to go and no family to turn to. We, at TouchStone7 believe every young person should have the opportunity to live and grow in a stable, supportive environment. You may think when a young person ages out of foster care that the system has set them up in a way that allows them to continue their lives smoothly. This is NOT the case. A lot of these websites would have you believe our foster care youth are being transitioned properly into adulthood. In actuality, because thier transition is inadequate our foster care youth are at high risk for homelessness, ceasing their education, substance abuse, incarceration, early parenthood, emotional issues, and self-destructive behaviors including suicide. In New Jersey, Essex County has the highest number of aging out youth in the state, and yet there are no programs that are comprehensive in nature for them. Some offer temporary housing, but what will the young person do after the 6 to 12 months they are allowed to stay in transitional housing?...that is, if they can be placed at all. The waiting lists are long, so they may be waiting a year, if not longer, for a place to live for just enought time to figure out where they can live for the next 6 months. But in the meantime, they “couch surf”, sleep in homeless shelters, or sleep on the streets. Just as we have youth aging out of foster care, there are youth who have never been in foster care, who are trying to avoid being “in the system”. However, these youth are still trying to graduate from high school or find jobs, so they can pay for a place to live on their own. These never-been-in-the-system youth...we haven’t forgotten them. TouchStone7 will not just be for those young people who were taken up by the system when their living situations were unstable. TouchStone7 will also be for those young people who have somehow avoided the system and are doing what they can to survive. No, TouchStone7 is not a homeless shelter or a refuge for runaway youth. TouchStone7 is a place where the lives of our aging-out youth can continue on a path, or even find a path to a successful future. Where did the "Gem" come from? The youth whom you will be directly supporting are our Gemstones or “Gems”. YOU are their Keystones. A Keystone is the CENTRAL supporting element on which something or someone depends. As a Keystone, you will be directly responsible for building the path of stability our youth need. Building the residences our Gems will call home. The build will entail the purchase of land and the cost of construction. These homes will provide our Gems a place to sleep, eat, study, and prepare for their adult lives. These residences will house and support up to 90 Gems. The land on which these residences will be built is in Essex County and has enough acreage to accommodate them. The company that will construct the residences has been in business since 1979 and have won countless awards for their construction projects. So, how can you become a Keystone? Donate a Brick...to Support a Gem. A Brick for a Gem!!!! This campaign is to purchase the land. Our ongoing efforts will move us toward our $7,000,000 goal. We know that's a pretty penny. But to purchase land and build in New Jersey is not so pretty. Our youth absolutely need your help. Our aging-out youth are resilient and deserving...and should be afforded the basic necessities of life – a home, food, education, stability, and care. Any funds raised beyond our "A Brick for a Gem" campaign will be used to continue the construction of the residences and support the operation of TouchStone7. of our Gems to help build them up in every facet of their lives. A Dedication Brick inscribed with your own personal dedication. Your brick will be installed on the grounds of TouchStone7. 2. Your name will be listed on our website as a "Keystone". A Dedication Brick as described above. A Leaf on our Donation Tree. 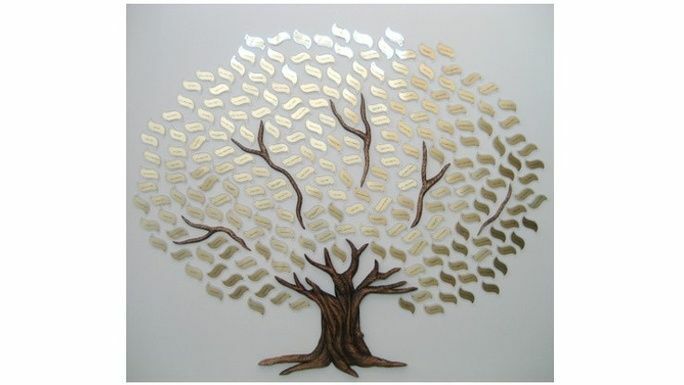 Donors will have their names engraved on a leaf which will be placed on our Keystone Donation Tree on an internal wall of TouchStone7. Different colors will represent different levels of your donation. 3. Your name will be listed on our website as a "Keystone". A “Stand Out” Dedication Brick that will be noticeably placed amongst the brick-colored paths. Your brick will be inscribed with your own personal dedication and installed on the grounds of TouchStone7. 4. Your name will be listed on our website as a "Keystone". Your brick will be inscribed with your own personal dedication and prominently displayed in a special location on the grounds of TouchStone7. 4. Your name will be listed on our website as a "Master Key". Don’t have $100 to donate? Everyone who donates up to $100 will have their name listed on our website as a “Friend of the Gems”. Everyone will be recognized because every donation is significant. Every donor will receive a Special Invitation to visit and take a tour of TouchStone7 at the conclusion of its construction. You will be welcome to see your Brick, your Leaf, and the Names of all our Keystones and Friends of the Gems. And if you can’t make it, we’ll have video for you. Our aging out youth need you. Won’t you please be a Keystone and give A Brick for A Gem? 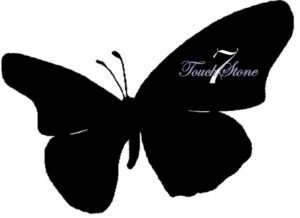 For more information about TouchStone7 and more ways you can help, please visit our website at www.touchstone7.org. For offline donations, please visit us at www.touchstone7.org/your-donation. TouchStone7 is recognized by the IRS as a 501(c)(3) not-for-profit charitable organization. Please visit our website at www.touchstone7.org/501c3-status for additonal information. Our youth are aging out of the foster care system with nowhere to live, nowhere to rest their heads. They need a place to call Home. Let's build their Home together!! Give a Brick and get a Gem!! Everyone who donates up to $100 will have their name listed on our website as a “Friend of the Gems”. 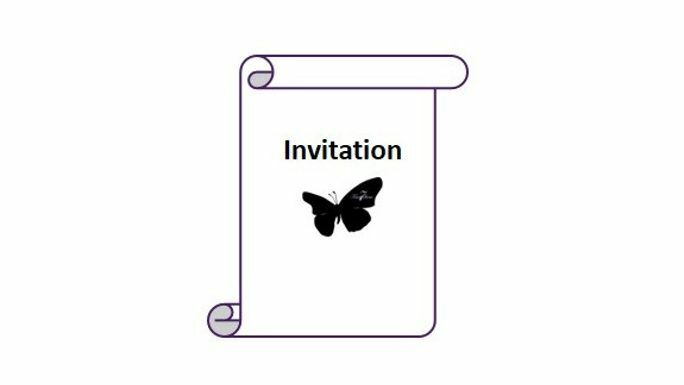 You will also receive an invitation to tour the grounds at the completion of the construction of the residences. A Dedication Brick will be inscribed with your own personal dedication. Your brick will be installed on the grounds of TouchStone7. You will also receive an invitation to tour the grounds at the completion of the construction of the residences. 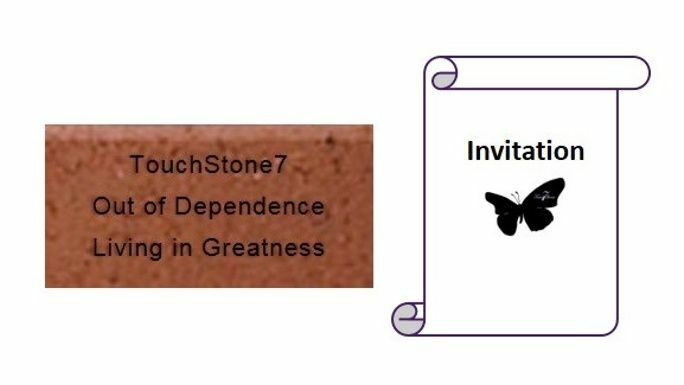 In addition to your Dedication Brick, your name will be engraved on a Leaf on our Keystone Donation Tree which will be placed on an internal wall of TouchStone7. Different color leaves - Green, Bronze, Silver, Gold, and Purple - will represent different levels of donation. You will also receive an invitation to tour the grounds at the completion of the construction of the residences. $10,000 You just "Stand Out"
A “Stand Out” Dedication Brick will be noticeably placed amongst the red-brick-colored paths. Your brick will be inscribed with your own personal dedication and installed on the grounds of TouchStone7. 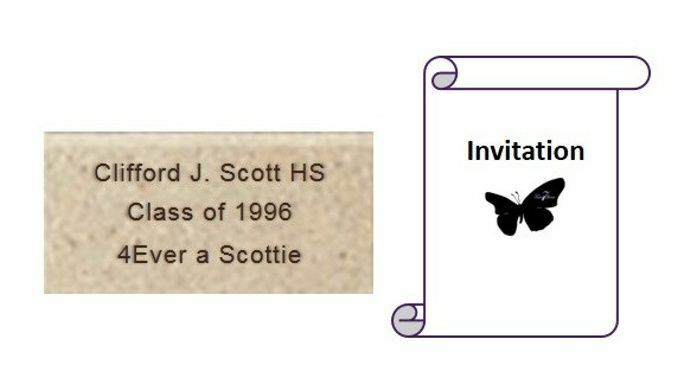 You will receive a Purple Leaf on our Keystone Dedication Tree. Your name will be displayed on a plank on an internal wall of TouchStone7. You will also receive an invitation to tour the grounds at the completion of the construction of the residences. Your brick will be inscribed with your own personal dedication and prominently displayed in a Special Location on the grounds of TouchStone7. You will be a "Master Key". You will receive a Purple Leaf on our Donation Tree. Your name will be displayed on a plank installed on an internal wall of TouchStone7. You will also receive an invitation to tour the grounds at the completion of the construction of the residences.